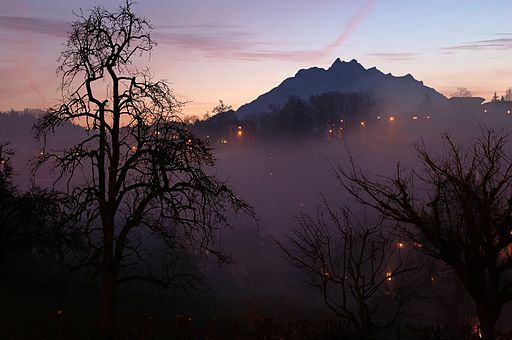 Meiringen is a small town in the Interlaken-Oberhasli administrative district and famous for the nearby Reichenbach Falls (setting for the death of Sherlock Holmes) and the superb skiing conditions in the nearby resort. Skiers of all levels can find runs suitable to their skill with over 60 km of pistes which are all served by a highly efficient ski lift system with 16 lifts, including the modern 6-person gondola from Wasserwendi to Käserstatt and new 8-person gondolas from Hasliberg Reuti to Planplatten. Snowboarders are also well catered for and the many natural gullys and ridges have made Meiringen Hasliberg a regular snowboard mecca! Winter guests will enjoy a wonderful view from the new panorama restaurant Alpen tower on Planplatten. A real winter wonderland for childern awaits at Bidmi Skihäsliland is a huge learning and playing area in the snow. The special beginners and children’s ski lifts make learning to ski easy! There is also an igloo village. Tours for Groups knowledge and expertise in organising school ski trips will save you time and money and give you the peace of mind that everything will be as it should. Evening: Departure from school and travel to Dover for evening crossing into France. 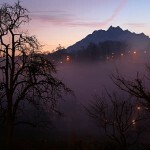 Morning:Onward travel to Meiringen, Switzerland. Afternoon:Arrival in the afternoon in Meiringen and check-into accommodation. Evening: Spend the evening relaxing and at your leisure. Morning: After breakfast at accommodation, free time to enjoy the slopes skiing in Meiringen-Hasliberg, Switzerland. Afternoon: Free time skiing in Meiringen-Hasliberg, Switzerland. Evening: Free time to enjoy at your leisure. Morning: After breakfast, free time to enjoy the slopes skiing in Meiringen-Hasliberg, Switzerland. 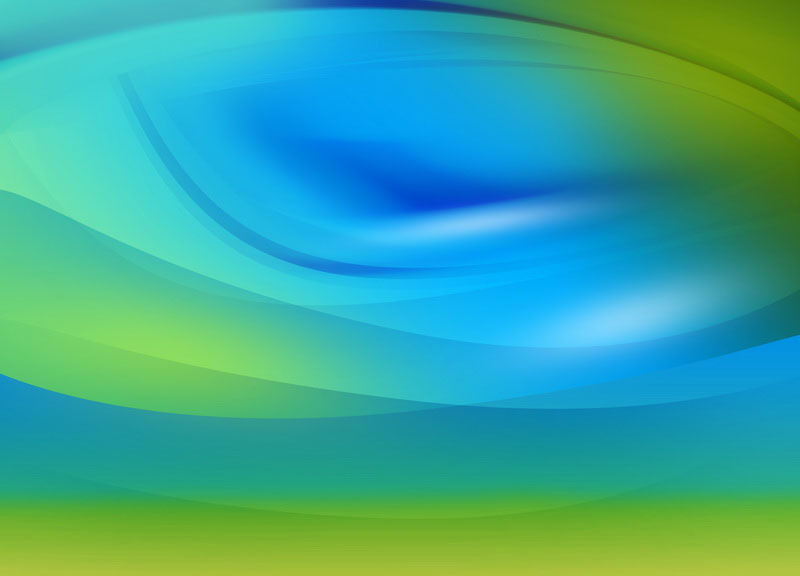 Evening:Free time to enjoy at your leisure. Evening:Evening departure and overnight travel to Calais for crossing back to England. Morning: Onward travel to Calais. Afternoon/Evening: Afternoon or early evening arrival back at school. End of Tour. 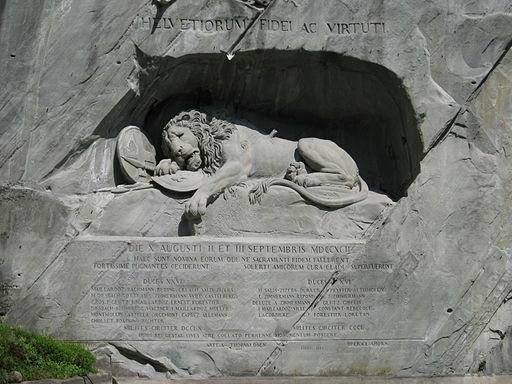 This sculpture of a mortally-wounded lion commemorates the Swiss Guards who were killed during the 1792 storming of the Tuileries Palace during the French Revolution. 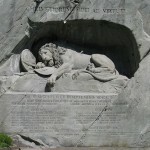 It depicts a dying lion, implaed by a spear, covering a shield with the French monarchy’s coat of arms. 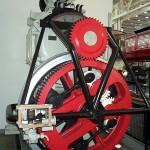 This museum exhibits all forms of transport as well as communications. 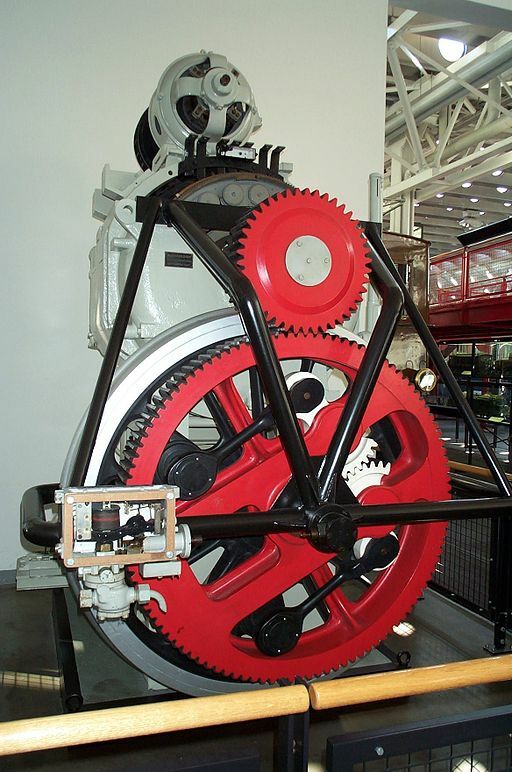 It also contains a large collection of work by Hans erni, a local Lucerne artist. Among its collection are rare space objects which have returned to earth and can be seen such a Eureca, a 4.5 tonne satellite. The fourth largest lake in Switzerland and incredibly important to the city, it offers stunning views to those looking across it or to those from the top of the nearby mountains. 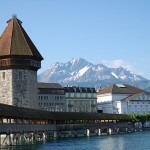 This covered wooden bridge spans diagonally across the Reuss River in central Lucerne. It was named after the nearby St. Peter’s Chapel and houses paintings within its interior dating back to the 17th century. 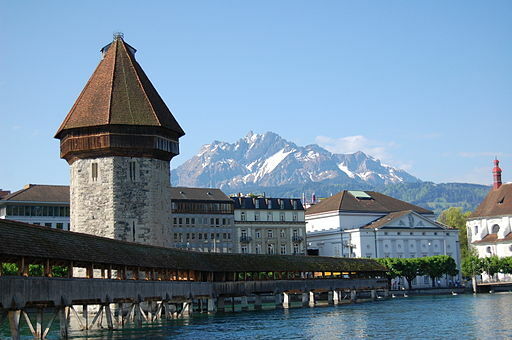 It is also the oldest wooden covered bridge in Europe and the world’s oldest surviving truss bridge and is a symbol of Lucerne. 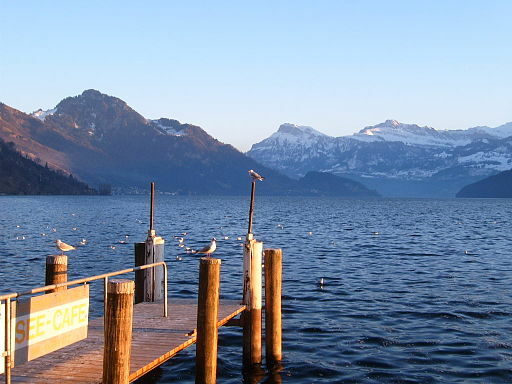 This mountain overlooks Lucerne and is composed of several different summits of which the highest reaches 2,128 meters. Visitors can reach the top via the Pilatus Railway, the world’s steepest cogwheel railway or via panoramic gondolas and cableways. Local legend says it was named after Pontius Pilate the Roman leader responsible for the death of Jesus. 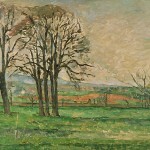 The Rosengart Collection was the private art collection of Siegfried Rosengart. 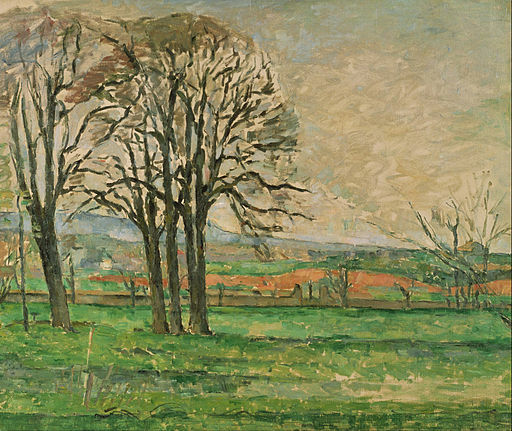 it is a Classic Modernism Museum with works from artists such as Pablo Picasso, Bonnard, Braque, Cezanne, Chagall, Kadinsky and many more great artists. 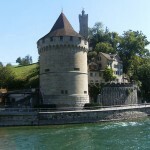 This palace was built for Lucerne’s mayor Lux Ritter in 1557. 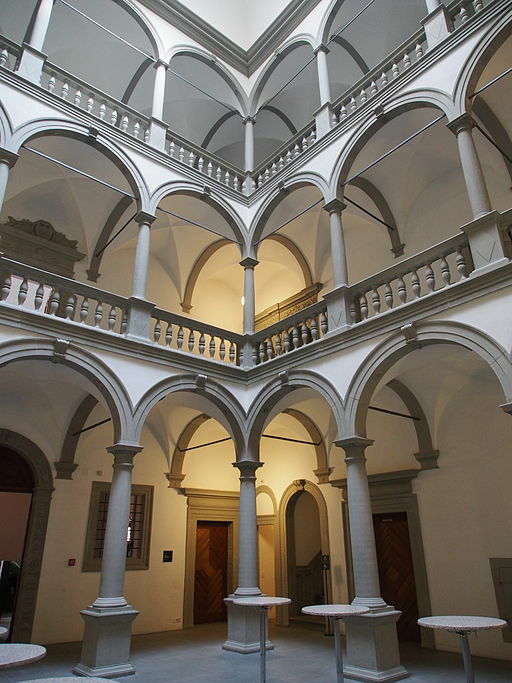 This Italian Renaissance style palace was built in 1557 and now serves as the seat of the cantonal government. 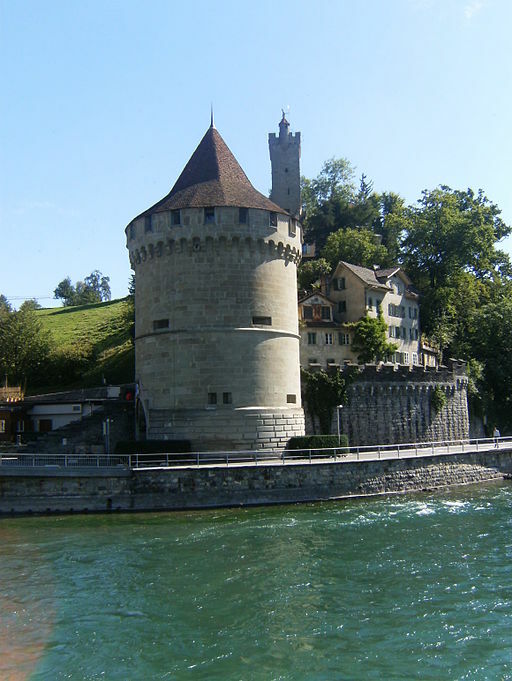 The city of Lucerne was fortified city which was surrounded by these city walls from the 13th century. The are nine towers along the city walls and most of the city walls are well preserved for visitors today. 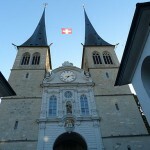 The church of St. Leodegar is a very important church and landmark in Lucerne. 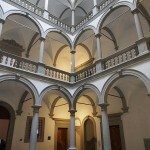 It was built from 1633 on a foundation of a Roman basilica which stood there. 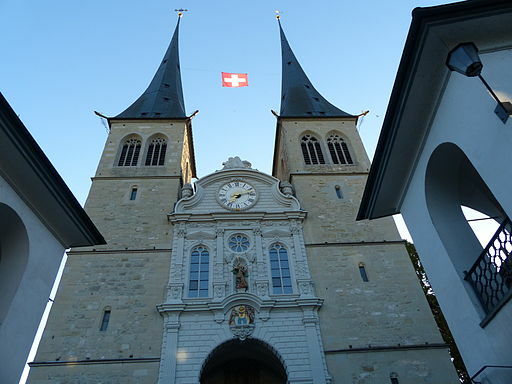 Today, it is one of the largest and art history rich churches of the German late renaissance period.